A waft of bergamot, oolong tea, Chinese magnolia, amber and sandalwood. 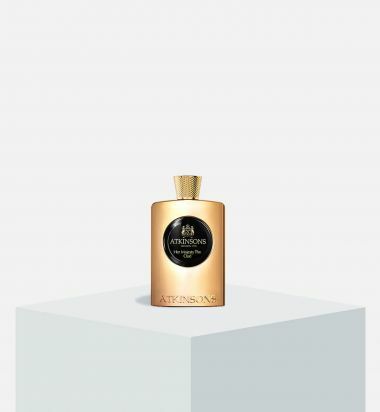 Pure double-distillation of lavender, shaken not stirred, icy fresh… with notes of geranium, basil and oud. Oud Save the Queen eau de parfum is inspired by a captivating Hollywood enchantress. This fragrance combines jasime, orange blossom, and earl grey tea for a feminine, intriguing scent. Notes: oud, jasmine, orange blossom, earl grey tea, bergamot, clove. The grand return of Lawrence of Arabia to the fireside luxuries of London's most storied gentleman's club. Lawrence of Arabia ensconced in the splendour and leather Chesterfield comfort of a St. James gentleman's club, its weighty silence broken only by the occasional turning of a sheet of a newspaper, and the Oriental fragrance of Ottoman tobacco issuing from the depths of fearsomely upholstered winged armchairs. 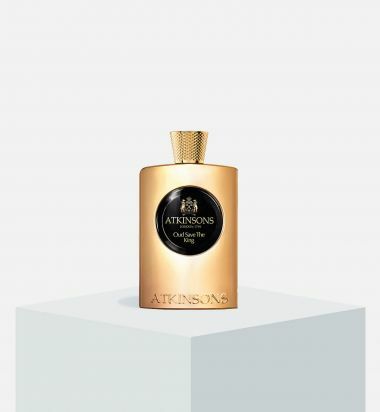 This rarified ambience is conveyed with almondy heliotrope flowers and dark tobacco, heightened with ginger and fiery peppercord and, finally, deepened with a rich ambery accord of benzoin and labdanum. A fragrance of immense leisure. A delicious sunlit fresh floral and citrus scent. 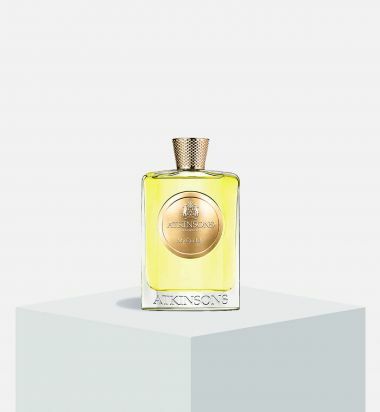 Notes of lemon, petitgrain, Tunisian neroli and orange flower absolute. 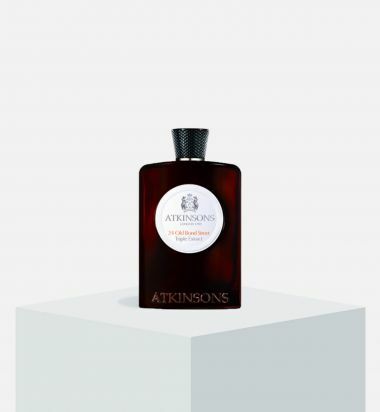 Capturing a sense of exhilaration – grapefruit, flint, sage, vetiver and heather notes. As gorgeous and indolent as a midsummer’s night dream – raspberry and violet leaves, heliotrope, moss and patchouli. Sumptuously sporting and verdant for today’s dandies and demoiselles... crisp petit grain leads down the garden path to fresh mint geranium and vetiver.